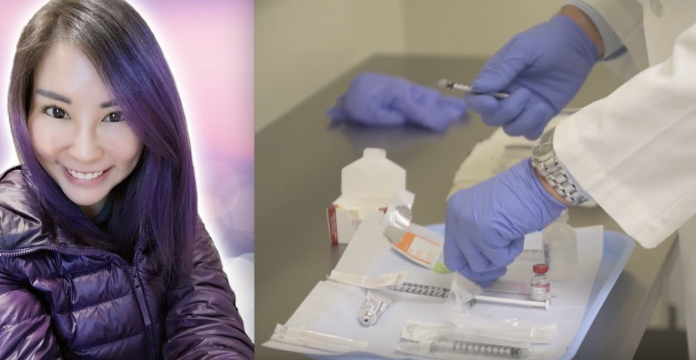 Young woman was on life support by the evening of the same day she had her Botox treatment. 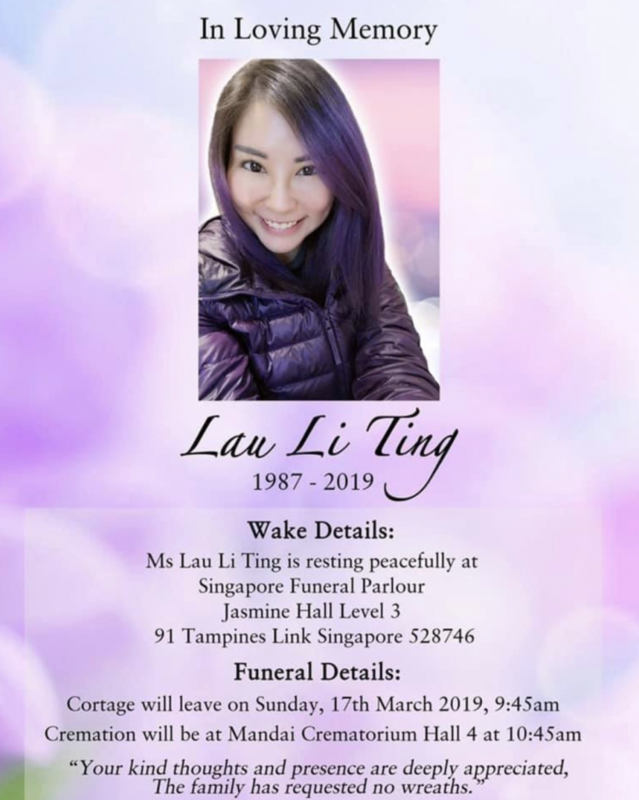 Singapore – Chinese newspaper Lianhe Wanbao reports that a 32-year-old Singaporean real-estate agent Lau Li Ting passed away after receiving a Botox injection at a Marina Bay beauty clinic. According to the article, Lau had undergone Botox treatment at the clinic on the morning of Mar 8. The aesthetic doctor who handled the treatment and administered the injection alleges that Lau had begun to shiver shortly after the injection before then becoming unconsious. The same doctor claimed that Lau’s heart had stopped beating before she was sent to the Singapore General Hospital (SGH). Lau’s father received a call from the clinic regarding the incident at 3 pm and another call from SGH alerting him of his daughter’s critical condition. The young woman then slipped into a coma and was placed onto life support until the evening of Mar 13 when she succumbed to her condition. Lau’s father has confirmed heart failure to be the cause of death although the relationship between the injection and his daughter’s death has not been identified. The medication used in the injection has also not been identified. However, Lianhe Wanbao mentioned that Lau was not new to Botox treatments and had been treated at a licensed clinic. A police report has been made, and investigations are ongoing. Lau’s mother shared with the publication that her daughter was the eldest among four children and had always been a lively and independent person. The recently-qualified property agent was a teacher in private tuition for almost ten years before changing careers. They are accepting visitors for their late daughter and shared details of her wake via her Facebook account.